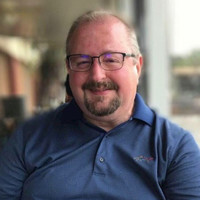 The New York Times reports Apple has hired Google’s former head of search and artificial intelligence, John Giannandrea. Giannandrea will run Apple’s overall “machine learning and A.I. strategy,” and will report directly to the company’s CEO Tim Cook. 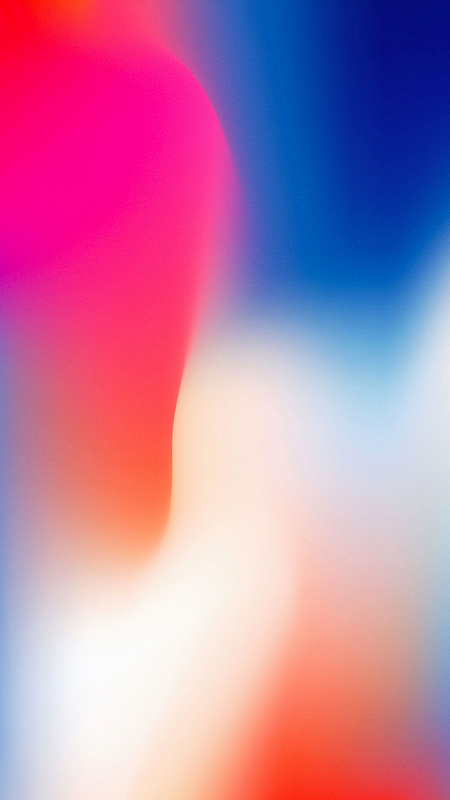 The move comes in the wake of criticism Apple has faced for Siri, it’s virtual personal assistant built into the company’s iOS, Mac, Apple TV, and HomePod lineup. 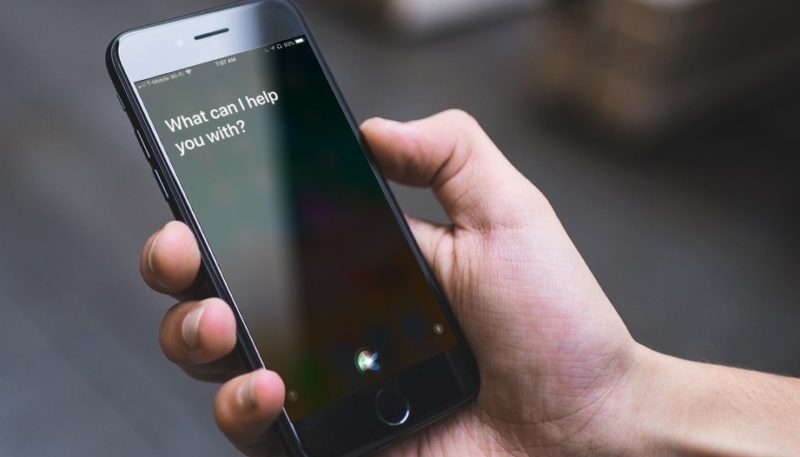 Apple has faced criticism for Siri’s perceived shortcomings when compared to competing virtual assistants from Amazon, Google, and Microsoft. 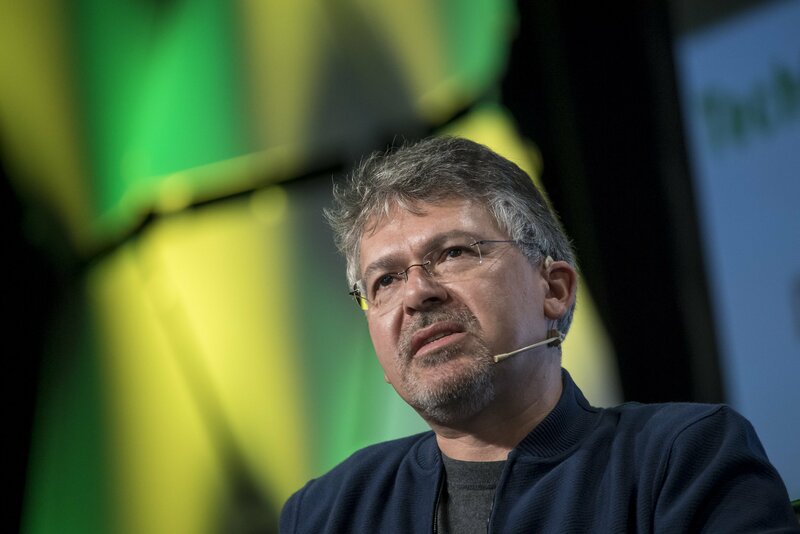 Giannandrea, when he was a senior vice president at Google, led the drive to integrate artificial intelligence through Google’s products, such as internet search, Gmail, and Google Assistant. 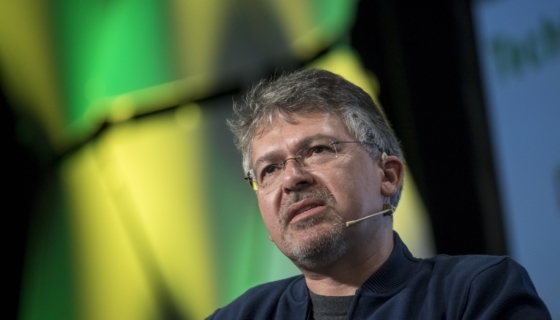 Giannandrea spent 10 years at Google, after joining the company as a part of Google’s acquisition of Metaweb, a startup where he worked as a chief technology officer.